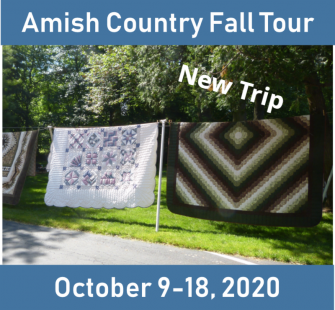 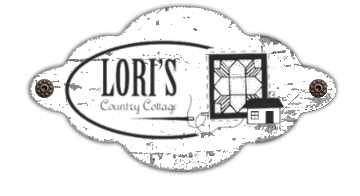 When you travel with Lori's Country Cottage you'll travel with confidence, know that your journey has been meticulously planned. 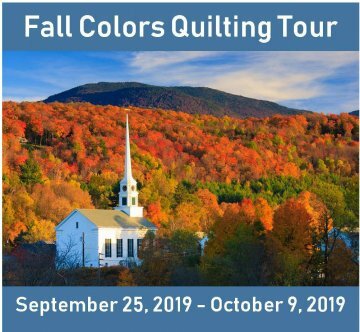 For those that like to arrive early, we plan a special tour prior to embarking on our cruises. 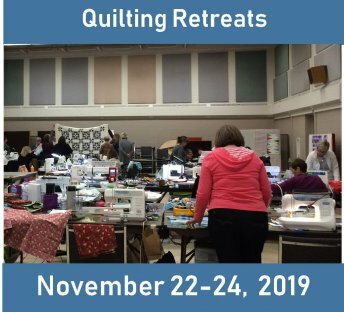 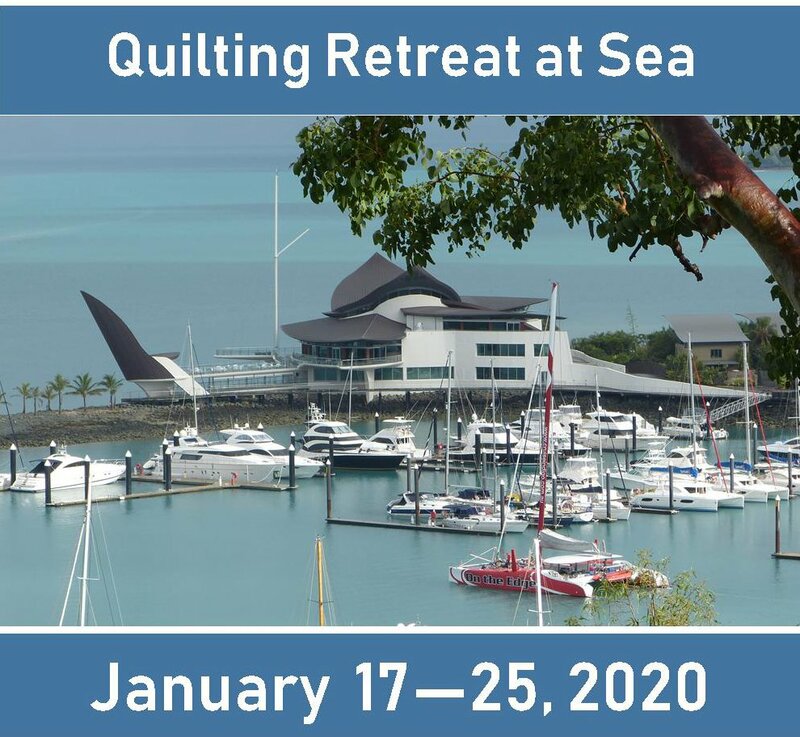 New Pricing for cabins on the Quilting Retreat at Sea 2020!